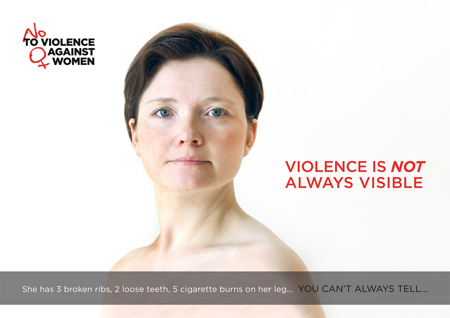 Violence against Women #3 – a visual look. 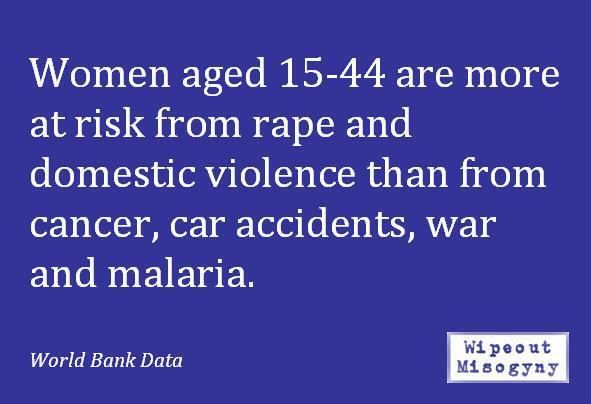 For those who don’t like to read too much, here is a look at some sobering statistics – through images. 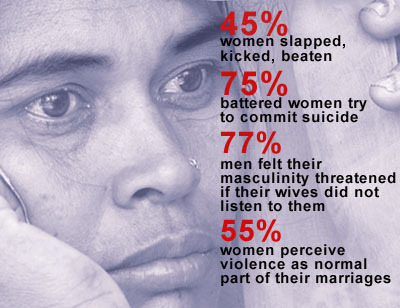 75% try to commit suicide…is that what we want? 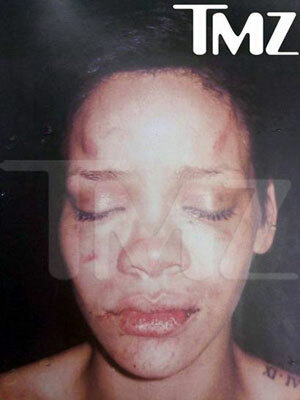 Rihanna after Chris Brown beating. Question #162: What can you do to help create a paradigm that abhors this treatment against fellow human beings; before it affects you or someone you love? Challenge our government to enforce the laws that are there? Challenge our government to tighten laws? I wish I knew. 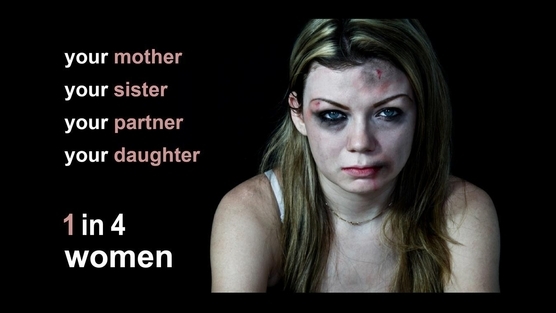 Keep talking about it, keep posting about it, keep reminding people that these aren’t people we don’t know – they are our sisters, mothers, daughters, partners and that it’s being perpetrated by our brothers, fathers, sons and partners. 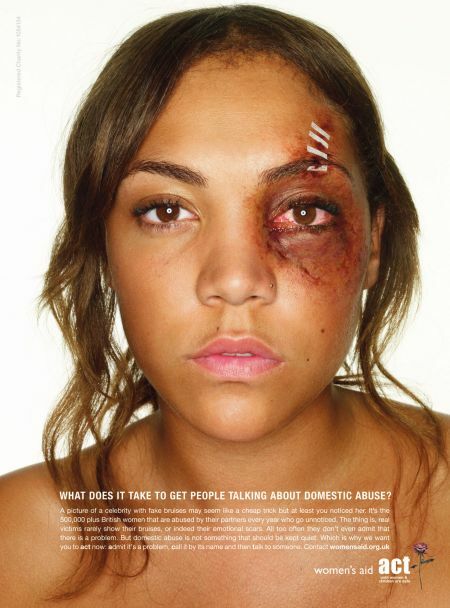 We have to stop thinking “not in my house, not in my neighbourhood.” I have a son and a daughter – I need to them both to know that it’s never ok for anyone to treat them in an abusive manner and it’s never ok to treat someone in an abusive manner. 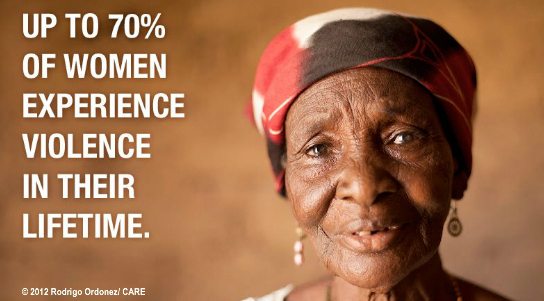 We have to keep talking, keep teaching and keep believing we can make a difference. It has to start with our kids, I suppose (and that has already begun with many parents educating their children – as you are and I am) – it would just be nice if government and media were equally supportive too. I think women need to become vigilant media creators and create a more three dimensional, relevant view of women (of all backgrounds/ages). Society takes cues from media a lot I think, so we need to get in there with this as one of our goals! Women do need to be a new force in changing their own representation – as of now, it’s being left to the lads.